I opened the spice cabinet above the stove with a stew brewing underneath. An easy task. Degree of difficulty, normally 1.5. Suddenly 5 jars of spices toppled out unexpectedly. I juggled a couple, but ultimately caught them all. Really, I did. Saved the stew. Won the event. Won the Gold. I looked for the cheers from the crowd and felt like spiking the paprika and doing a victory dance. Alas, I was alone. (So often, great moments happen when nobody is watching.) So, I applauded myself on my cat-like reflexes that still remained for that golden moment in time. Last Sunday, it was a fall from grace. An OH NO moment as a once stellar participant shows how father time just may have caught up with the reflexes. The agony of defeat if you will. 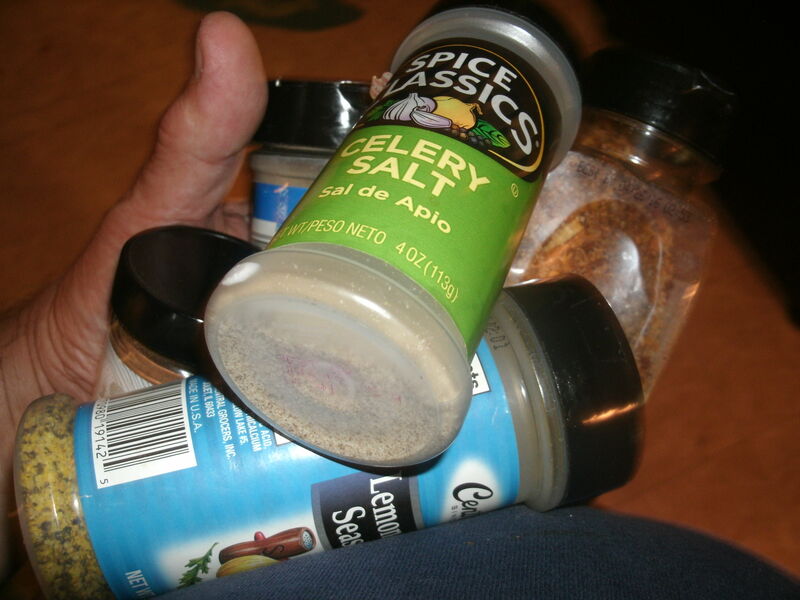 This time, I opened the spice cabinet looking for a garlic clove. I found it, BUT when I grabbed for the bag, a random sifter plummeted. I caught the sifter, but as I did, it hit a box of 75 count flat wooden toothpicks. I had no chance. I tapped it briefly but didn’t get a clean grab, causing some to land on the burners and some to hit the countertop, but the box fell to the floor and a whole lot of toothpicks scattered all about the tiles. There was no glorious stand on the podium this time, no celebratory music, but a humbling drop to my knees to play pick-up sticks, little teeny sticks. A)	It’s so hot, it’s powdered doughnut night on the Copacabana Beach Volleyball court. B)	He Zi couldn’t make that dive again for all the tea in China. C)	After a brief RAIN delay, Renaud Lavillenie, the REIGNING champion is next up in the pole vault. OK. Only two if those really were quotes. Which one is a fabrication? Answer in footnotes (2). No peeking. This week’s Wedwand was originally written on Wednesday, but in the true spirit of the network’s Olympic broadcasts, I are sharing the typed delay publication on Thursday. (2)	The correct answer for the incorrect quote is B. He Zi is indeed a diver from China, but no reference was ever made to He Zi’s China tea. Quote A was from the Beach Volleyball bronze medal match where the contestants were coated with sand from diving after volleyballs. Quote C was in the men’s pole vault final and whether by intent or happenstance, the announcers several times referred to the raining champion after a reign delay.